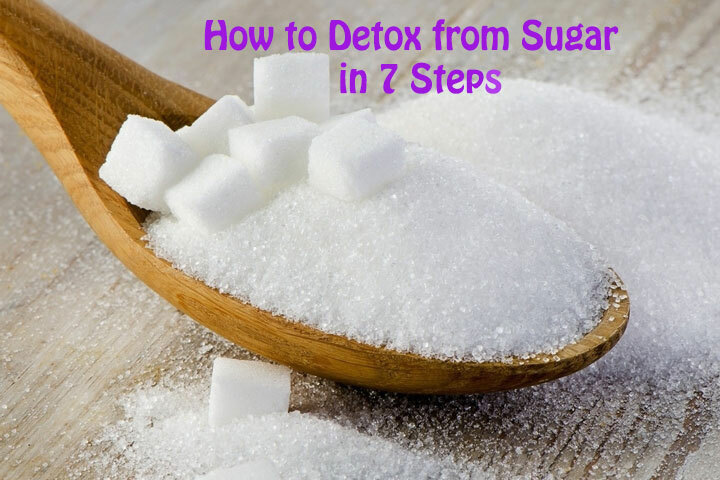 Sugar may not seem like something you’d need to detox from, but when you realize that it’s not a natural substance and humans have only been eating it for a very short period of time, it’s clear that it should be used only in small amounts occasionally. The problem is that our food is loaded with sugar, and so many sugar options abound. Most people are already aware that sugar is bad. Yet, overwhelming amounts of research remind us that sugar is strongly associated with obesity, cardiovascular disease, and terrible dental health because it provides easily digestible energy for the bad bacteria in the mouth. It’s not really your fault if you’ve been lured in by the sugar monsters, as they’re lurking around every corner. But the good news is that you can do something about it, by becoming aware of your sugar intake and helping the body purge itself of cravings. You know yourself best, so decide if you think it’s better to cut out the sugar in one fell swoop or if you want to gradually step down. Both methods can be successful, but not if they’re applied to the wrong personality. Some people respond better to a sudden change and then adapting, while others need to cut things out in phases. If you’re unsure, go with the weaning, as this is a process that takes time and there isn’t a quick fix when it comes to conditioning yourself to not eat sweet things anymore and break away from strongly engrained habits. 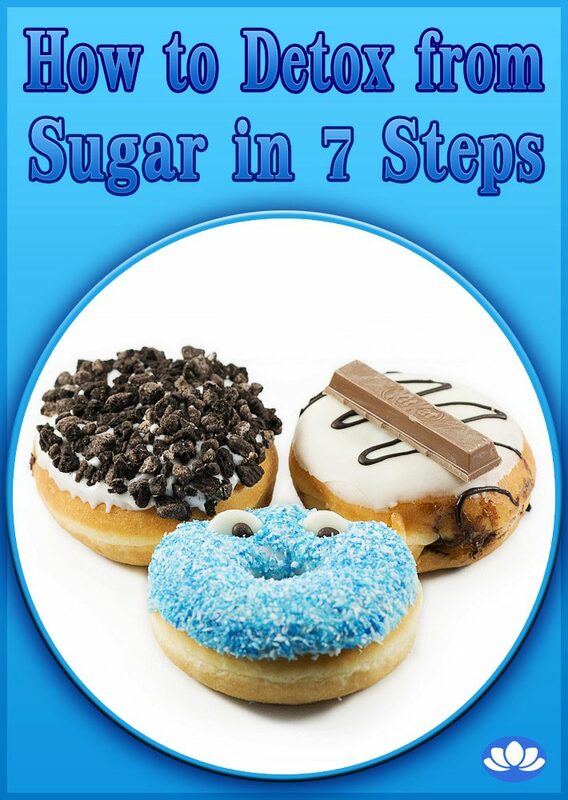 Candida feeds on sugar, and when you stop your intake of it, candida will cause you to crave it. It’s also responsible for making you crave foods rich in carbohydrates, like bread and pasta. These foods could be contributing to a weight problem. There are plenty of candida cleanses that you can follow, each with their own methods, but one thing is certain: you won’t get rid of the candida just by stopping your sugar intake. 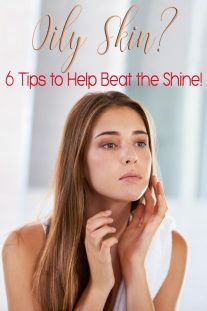 It’s a good idea to research the different candida cleanses out there and choose the one that resonates most with you. No sugar detox is complete without killing off the fungus inside you that is the main cause to the sugar cravings you’re experiencing. 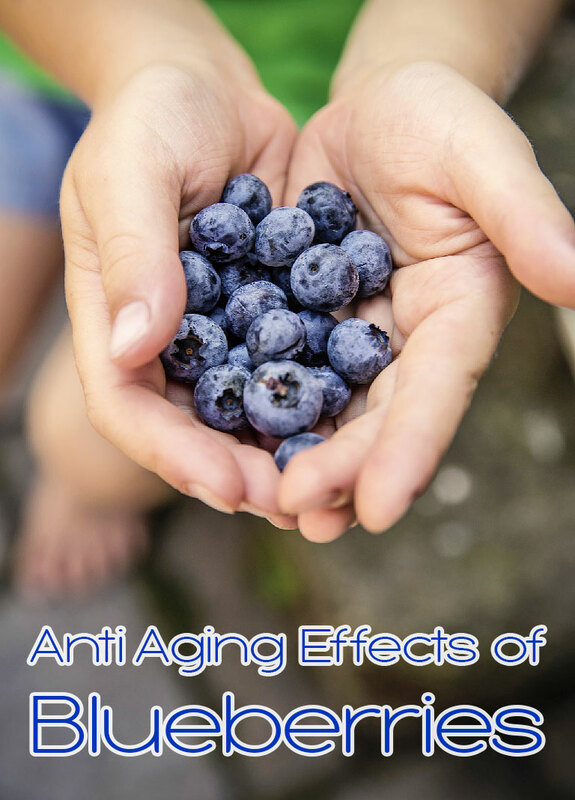 Part of detoxing from sugar is to switch your body back to more natural forms of the sweet stuff, and away from manmade sugars that have only been around for the last half century or so. 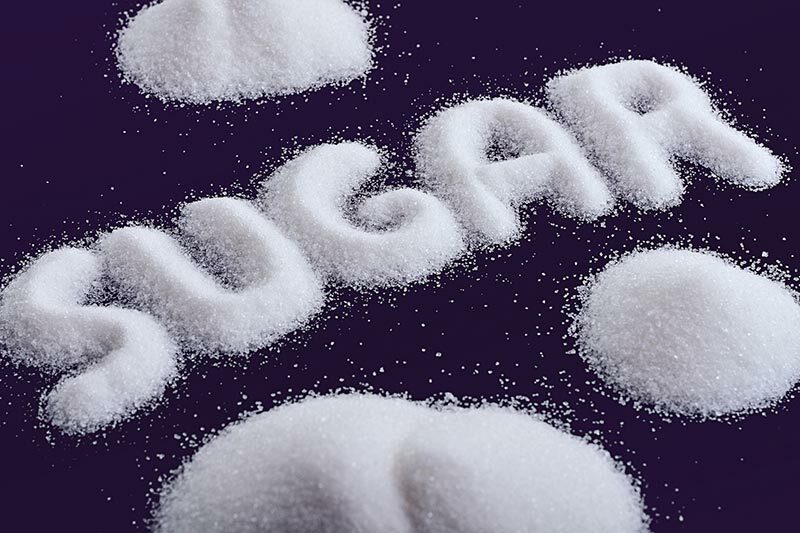 What we call sugar today is not natural at all, and has been refined and engineered to be made cheaply. The difference between High Fructose Corn Syrup and raw organic honey is huge, and once you’re able to flush the refined, industrial-grade sugar from your system and start using naturally sourced sugar you should notice a big difference. Be careful though, because even these natural sources of sweet can still get you to be more likely to turn to other sugary foods. Getting more exercise will help you get rid of your sugar cravings faster. Not only does it occupy your time so you’re not sitting around being tempted to have something sweet, but it gives you a natural high that can replace the euphoric feeling you get from having sugar. In his book The Power of Habit, Charles Duhigg states that when you want to get rid of a bad habit, in this case eating foods with high amounts of sugar, you have to replace that action with some other action that gives you similar rewards. 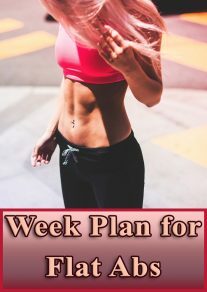 Exercise is a great option because it will get your mind off the craving, while getting you to sweat and feel good and also make healthier choices afterward. Sugar has a tendency to be hard to find on the ingredients list of food labels. That’s why it’s good to familiarize yourself with the different terms for various sugars. Aside from looking for the word sugar, you should also check for any type of syrup, as these are generally made from sugar. Sweetener is another word common used, but you’ll also want to be on the lookout for things like Dextrin and Dextrose, Lactose, Maltose, and Fructose. To make things easier you could just look at the total amount of sugar on the Nutrition Facts section and if there is sugar listed then search the ingredients to see what type. Many simply give up prepackaged food because almost all of them contain some form of sugar so it’s safer just to stick to whole foods. If you thought you could outsmart your sugar addiction by simply switching to artificial sweeteners, you won’t actually be helping yourself, but rathering hindering yourself with unknown chemicals that can cause even bigger problems than the sugar. Even though these substances may provide a sweet taste without technically being sugar, they are largely unstudied, and what is known about them isn’t pretty. By detoxing from sugar you are getting back to a more natural state, and artificial sweeteners are anything but natural. The biggest setback to detoxing from sugar is to relapse back to your old ways and undo all of your hard work. Sugar can be quite insidious as just one soda or candy can re-engage your sweet tooth and send you back for another, and another, and before you know it you’re back off the wagon. If you feel that you can’t have any sugar without being tempted to have more, then cut it back out for a month or more until you really feel like you have control over it. And if you do find that you are addicted to it again, repeat the process and don’t get frustrated.